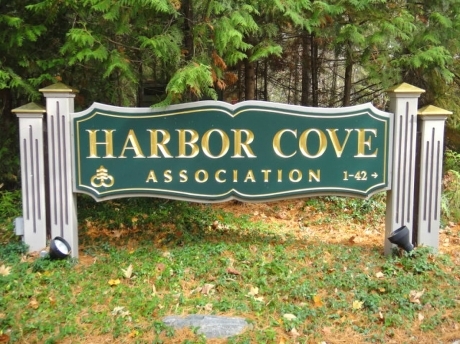 Harbor Cove Condominiums, off the shores of Lake Michigan’s Little Traverse Bay between Harbor Springs and Petoskey, Michigan, is your ideal lodging for one of the most beautiful places in the country. With cozy and modern units, vast and clean community spaces, and a world-renowned location, Harbor Cove Condominiums is sure to be fun for the whole family. Explore this site and contact us to begin your ‘up north’ tradition.